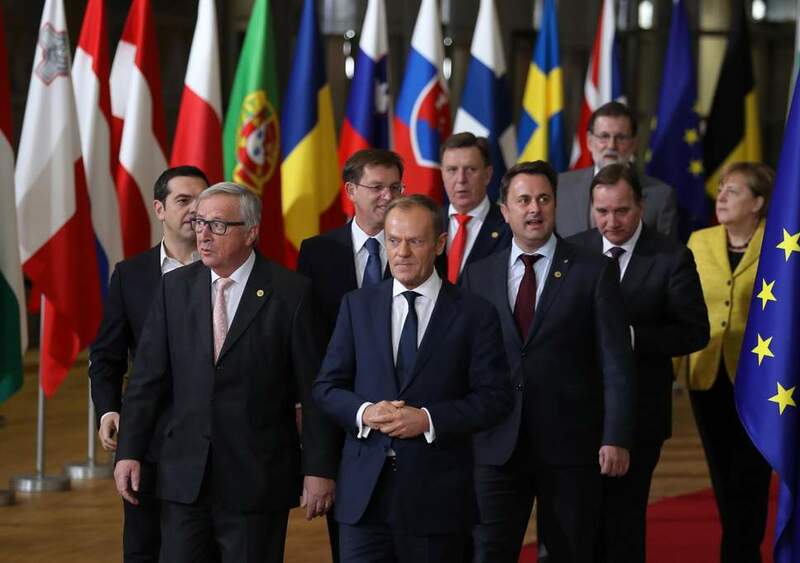 Today is the final day of the European Summit, where Brexit firmly tops the agenda as EU leaders debate the merits of granting a Brexit extension. Britain is currently scheduled to leave the EU on March 29—exactly one week from today. On Wednesday, Prime Minister Theresa May formally requested a Brexit extension until June 30. Ms May hopes that this will buy her enough time to get her Brexit deal approved. 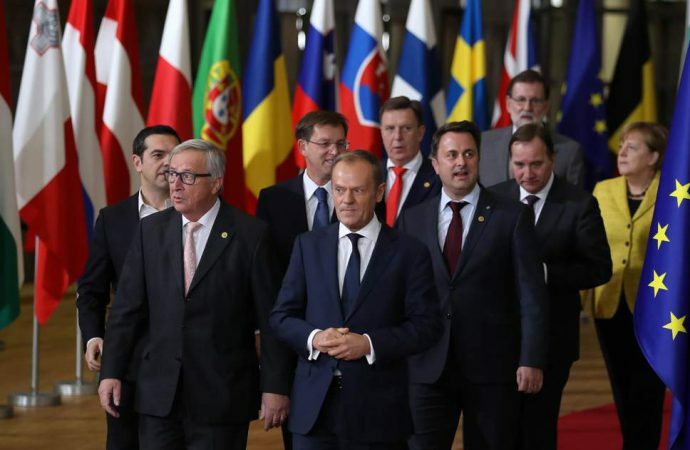 In a short statement yesterday, European Council President Donald Tusk insisted that the EU granting a short extension was “conditional” on the current Brexit deal being approved by parliament. A decision on the extension has not yet been made and isn’t expected today. While an extension could afford Ms May some breathing space, it does not change the fundamental issue of how she’ll convince parliament to pass her Brexit deal. Indeed, if a short extension is granted and PM May can’t get her deal approved before mid-April, she will face a stark choice: let Britain crash out of the EU with no deal or negotiate a significantly longer delay with the EU and call a general election.